I have many conflicted feelings about this book. Most of these feelings revolve around this being too long. I quite like much of what McKibben has to say and I think that a lot of his essays are quite brilliant. 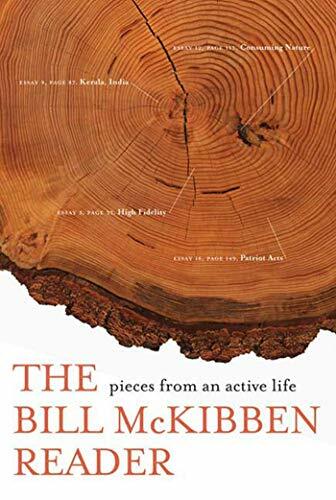 However, whoever assembled this collection of essays does not deserve much credit and they have not done McKibben much of a service by what they have done here. Much of the material in the book is the exclusive topic of several essays making the same point. Maybe they have slightly different tacts but overall I found there to be much to much repitition.